4.1 magnitude earthquake felt in Haifa and the area. No injuries or damages reported. 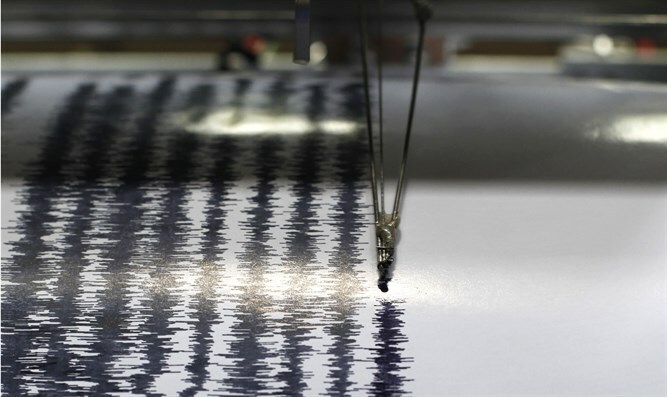 An earthquake measuring 4.1 on the Richter scale was felt early Wednesday morning in northern Israel, the Geophysical Institute of Israel said. Residents of Haifa and the area had earlier reported feeling an earthquake. So far there are no reports of injuries or damages.